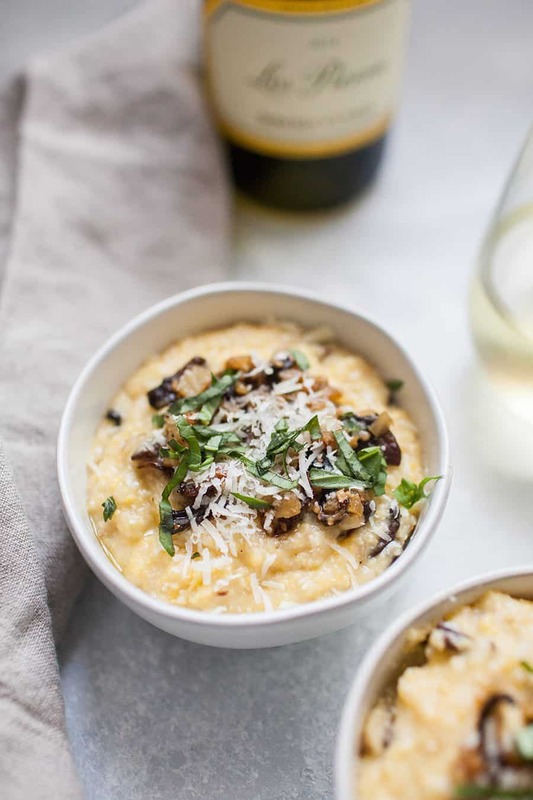 When you need a side dish that pairs well with so many entrees and will be the star of the dinner table, this Creamy Roasted Mushroom Fennel Polenta is definitely your best choice! 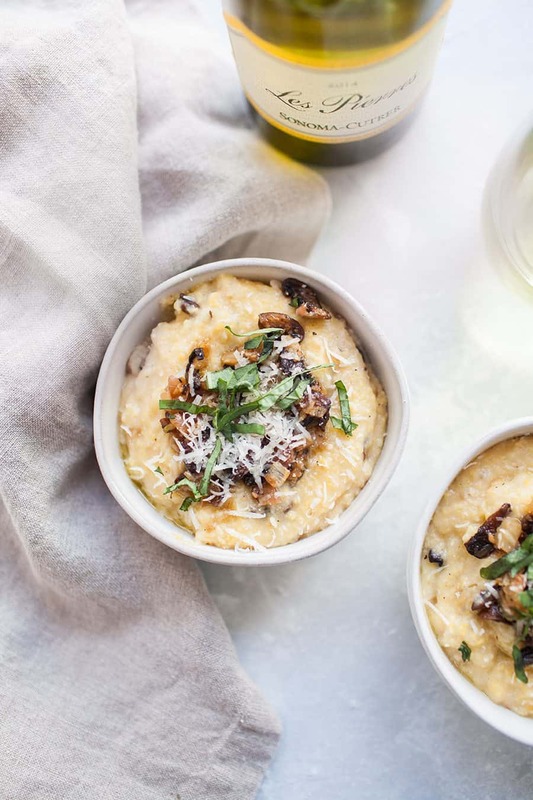 The combination of flavors from roasted mushrooms, fennel and shallots paired with creamy polenta and a perfect balance of saltiness from freshly grated Pecorino Romano cheese gives this dish an explosion of flavor! There’s no need to go out to a restaurant for this gourmet side dish, you can make it right in the comfort of your own home! I often struggle with side dishes more than entrees when it comes to figuring out what’s for dinner. 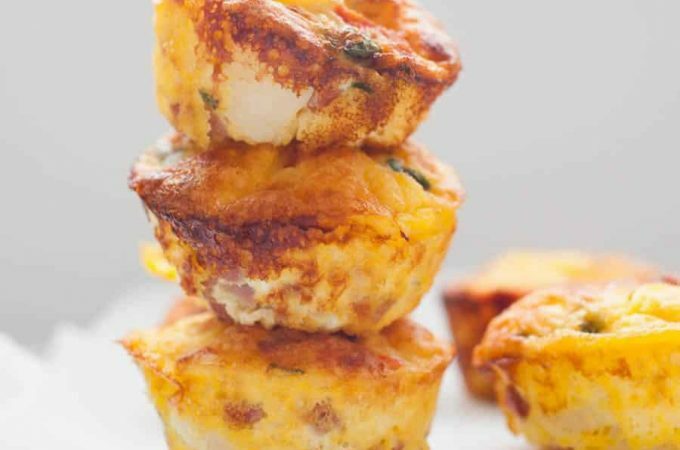 I think a lot of us may have that same problem, judging by the number of easy side dish recipes that are on Pinterest these days. Sometimes we know exactly what to make for an entrée but have a hard time deciding what to pair with it. A simple vegetable dish, like garlic brown butter green beans, is always a go to favorite of mine, but when we have guests over or I’m making an extra special dinner, I need something a little more than just a vegetable as a side dish. 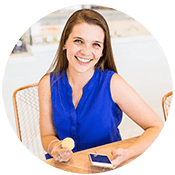 Mashed potatoes are always good, but for a date night in, meal for friends, or just something more than our typical mad dash to the dinner table on a week night, I want something a little more exciting. This creamy polenta? Definitely an exciting side dish that suits any night that you have the time to make it! There are many types of polenta out there and some cook slower or faster, depending on the size of the grind of cornmeal. 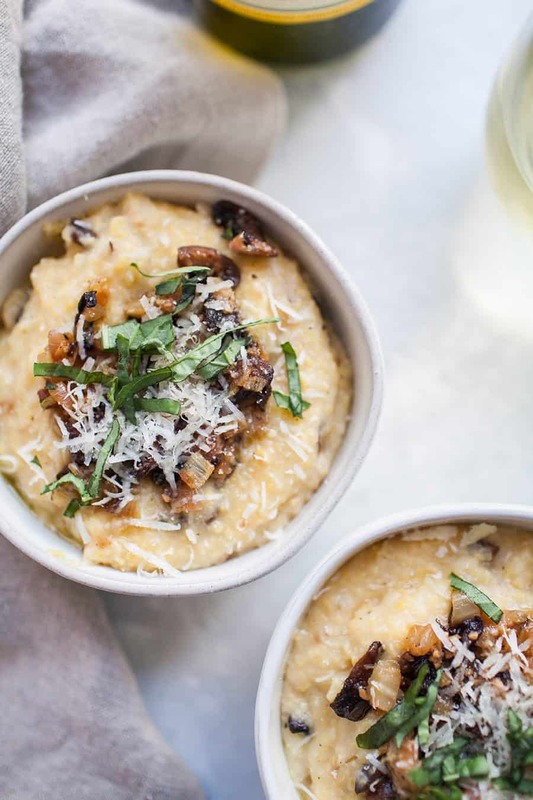 The polenta itself in this dish is very hands off once it begins to simmer and cook down, similar to the process to cooking risotto or even oatmeal. Where the hands on time comes in is with the extras that are mixed into the polenta, which take this simple dish to gourmet. 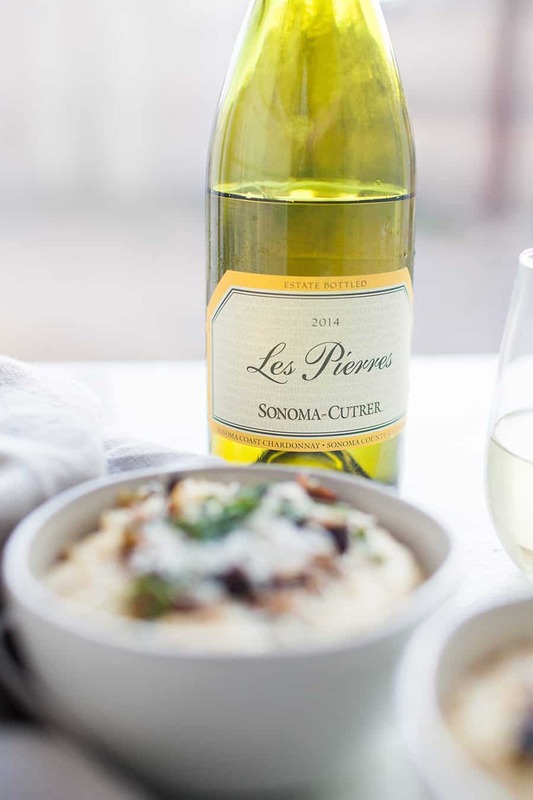 When I teamed up with Sonoma-Cutrer to create a pairing for one of their bottles of wine, I immediately chose The Cutrer Chardonnay and Les Pierres Chardonnay. Both had flavor notes of spice and richness and were noted to pair well with vegetables. While both would go perfectly with this Creamy Roasted Mushroom Fennel Polenta, ultimately I enjoyed and paired the Les Pierres with this side dish. I was able to order both bottles online easily and they shipped right to me. I felt super fancy getting wine delivered to my door! One of my most favorite ways to learn new recipes lately has been by attending cooking classes. It has helped me spread my taste palate quickly because I want to try the new food that I just made in class! 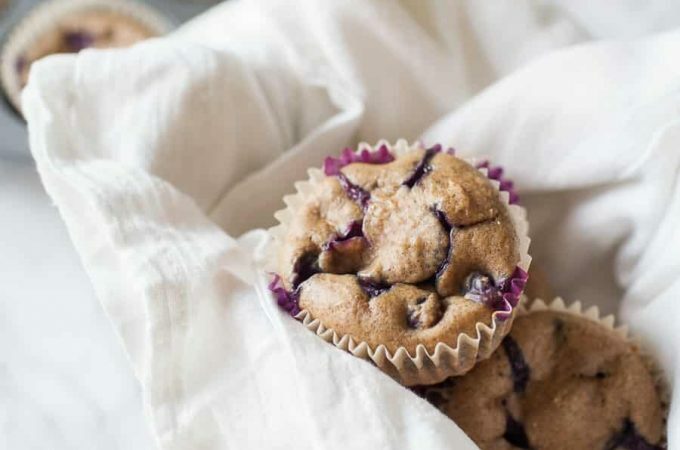 This recipe came from a cooking class that I attended a few months back and when I first saw mushrooms on the ingredients for this recipe, I was pretty sure that I wouldn’t like it. I have never been a fan of mushrooms, but this gourmet side dish may now be the gateway that made me appreciate the art of cooking with mushrooms. I’ve never minded the taste of mushrooms as much as the texture, so I have never had a huge issue with cooking with them, so long as I could pick around them. With this creamy polenta recipe though, I knew I wanted to at least try to enjoy it the way that the recipe was created. To my surprise, I didn’t mind the mushrooms at all and have since added mushrooms to a few of our dinner recipes with no complaints at all. If you’ve never made your own polenta before (or maybe never even had it!) you have to try it. If you like grits, it’s very similar to the texture of grits, though I find that the low and slow process of cooking polenta makes it much smoother than grits usually are. This polenta dish is SO creamy and seriously has a powerful combination of flavors in it! Ps, it pairs perfectly with Pan Seared Chicken Thighs for dinner! 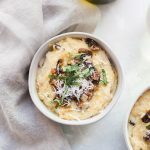 If you’re hosting a special holiday dinner, a big batch of this Creamy Roasted Mushroom Fennel Polenta is exactly what you need to make! In a large saucepan, bring chicken broth to a boil. Slowly pour in polenta, whisking constantly to prevent clumping. Reduce heat to a simmer. Use a wooden spoon to stir almost constantly. Add more broth as needed if mixture becomes too dried out. Refer to polenta packaging for cook times. Once polenta is cooked and creamy, add cheese, butter, salt and pepper. Clean mushrooms with a small brush or damp paper towel – no not rinse off. Cut off stems from mushrooms. Slice mushrooms into 1/4 inch thick pieces. In a large skillet, heat 1 tablespoon olive oil. Cook shallot and fennel, until lightly browned, abut 3-5 minutes. Add garlic and cook until fragrant, about another minute. 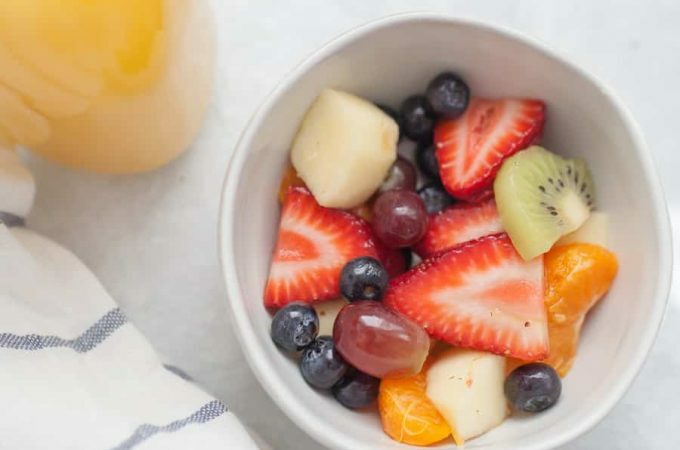 Place in bowl and set aside. In same pan, heat 1 tablespoon olive oil. Add about half the mushrooms to pan in a single layer. Season generously with salt and pepper. Sauté mushrooms until they begin to caramelize and crisp up, 3-5 minutes. Pour into bowl with fennel and set aside. Repeat with remaining mushrooms. Place mushrooms and fennel mixture back in pan and add wine to pan. Use wooden spoon to scrape any browned bits off bottom of pan. Once wine has mostly absorbed, add chicken broth and bring to a simmer. Add butter and whisk quickly to combine liquids. Move polenta to a serving dish. Spoon mushrooms evenly on top of polenta, then tears of fresh basil and grate fresh Pecorino Romano cheese on top. Serve immediately or place in oven to keep warm. Use Parmesan instead of Pecorino Romano if needed. 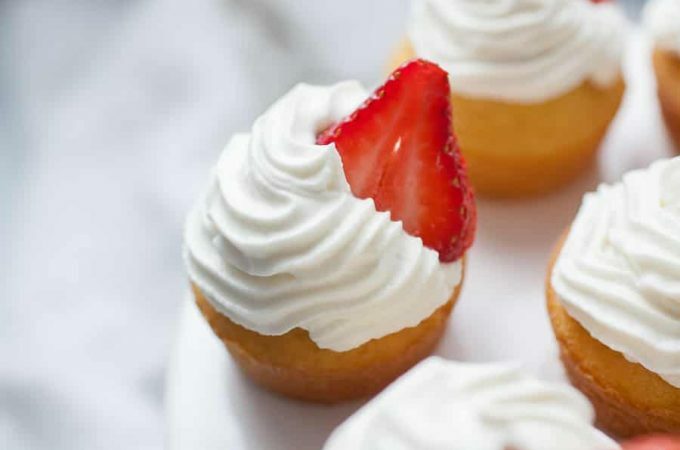 This sounds delicious, and your photos look fantastic!